BEST TEAM EVER, ENJOYING AVIATION EVERY DAY. Flying is life and AIR HAMBURG my family. 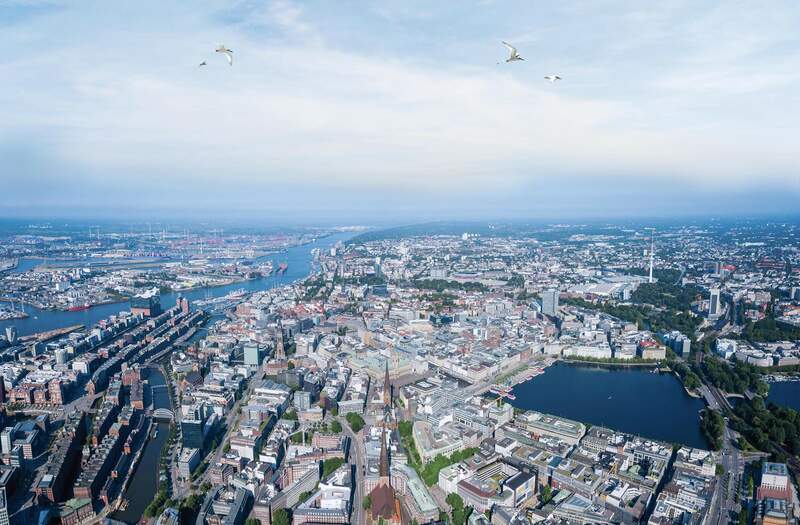 Live your dream in the respectful AIR HAMBURG Team with open communication & dedication to create the future. The only way to do great work is to love what you do. Simply personal! The comfort & wellbeing of each & every guest is our highest priority. The only fisherman that you should try and compete with is the fisherman you were yesterday. A day outside aviation is a day wasted. Aviation is not just a job for me – it is a passion. Coming from an aviation family it's a pleasure to work for AIR HAMBURG, which for me is at the very heart of the European charter market. I love the smell of Jet A 1 in the morning! Aviation is my passion – whether flying a Cessna 172 or selling a Legacy 650! There is no better way to start my career than with AIR HAMBURG! AIR HAMBURG-Where your personal journey starts. Let's meet up and find a solution! The nicer an airplane looks, the better it flies. Joining AIR HAMBURG with the arrival of the Falcon 7X is a pleasure for me. Happy to be a part of this amazing team! AIR HAMBURG ist the best place to take off! You can if you think that you can! The sky is not the limit, it’s just the beginning. Not everything that one can count, counts. And not everything that counts, can one count. Do your work and demand your pay - but do it in that order.